The 20cm Gold Glitter Star is a must-have item this holiday season. 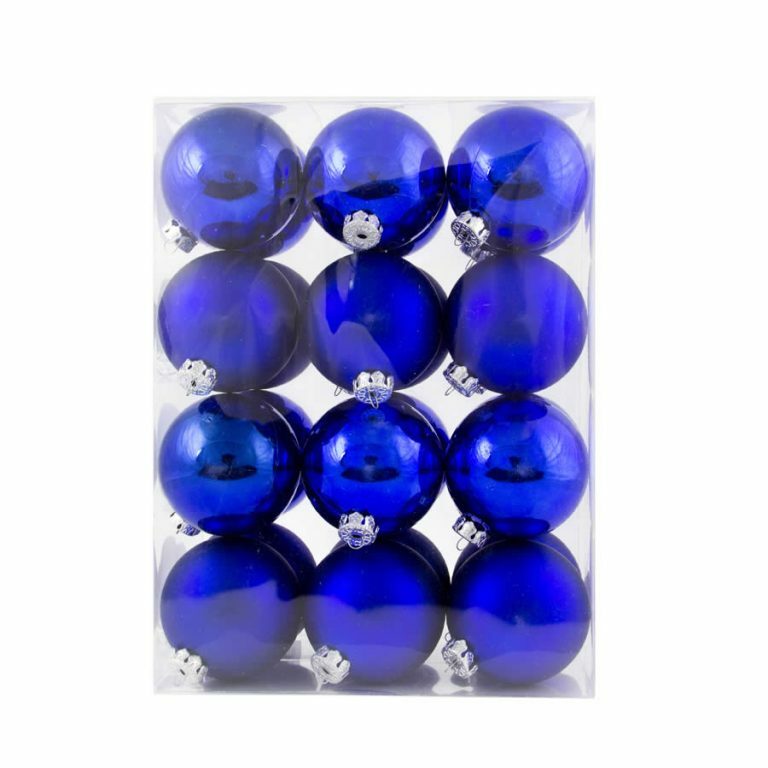 It is such a simple item, yet is so integral to many Christmas themes and displays. 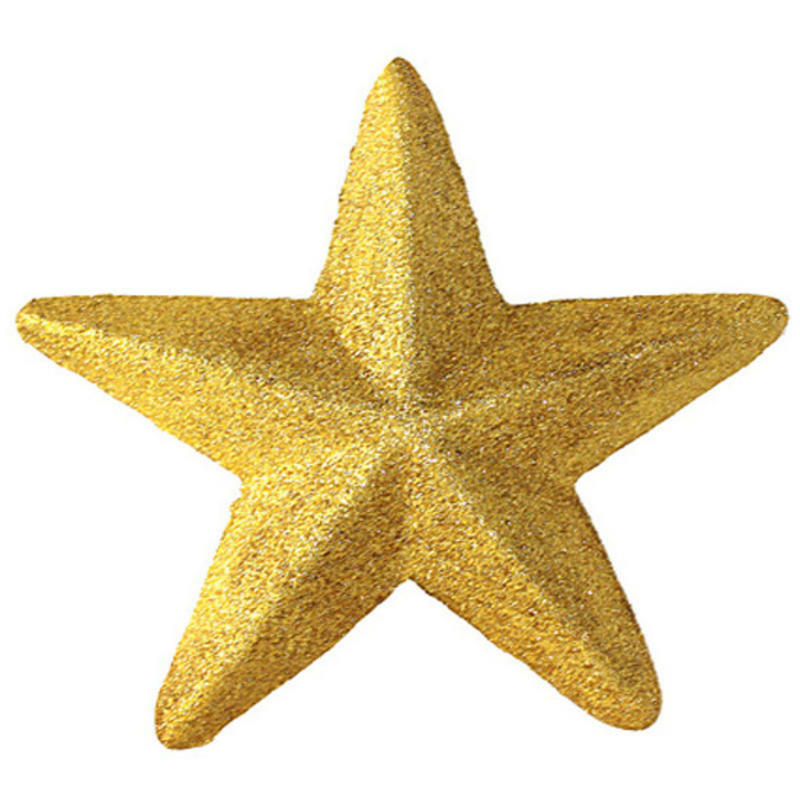 The golden-glittered facade of this 20cm tall star will sparkle and shine in the light of your holiday decor or even in the natural light from the sun. Hang this in the window for an easy and effective display that others will compliment and admire. Hang these star Christmas Decorations on your tree or on a simple green wreath for a reusable decoration that can be enjoyed for years to come. Another great way to share the sentimentality of the star is to tie one to a wrapped gift- the recipient will be pleased and proud to use this golden star in their own home decor year after year!